The American Society of Transplantation is an organization dedicated to advancing the field of transplantation and improving patient care by promoting research, education, advocacy, organ donation, and service to the community. The society is the largest transplant organization in North America and is recognized as the premier society for transplantation. AST members are sought out as transplant experts and advocates. Other transplant organizations, policy makers, regulatory agencies, academic institutions, and the general public look to the AST for guidance, research, and resources related to transplantation. All data for Financial Performance Metrics calculations was provided by American Society of Transplantation on recent 990s filed with the IRS. 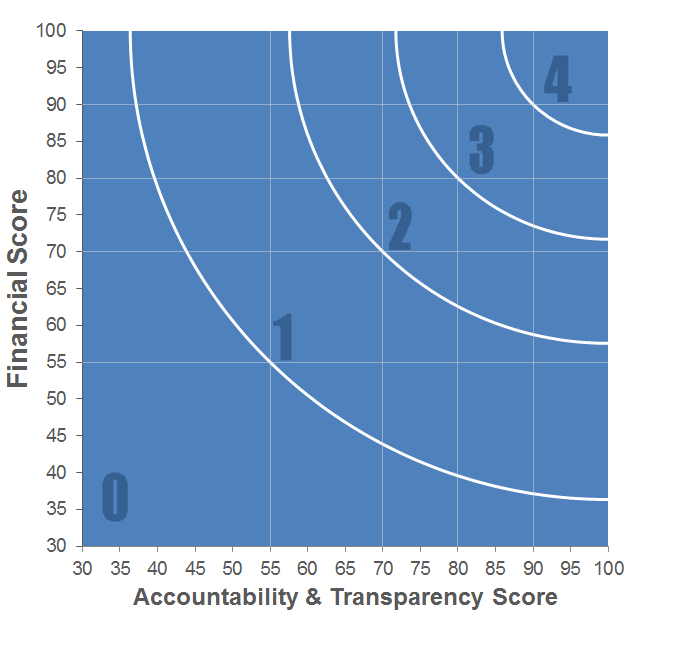 American Society of Transplantation has received 4 consecutive 4-star ratings from Charity Navigator.